Check out HAP’s 2016-2018 Annual Report! 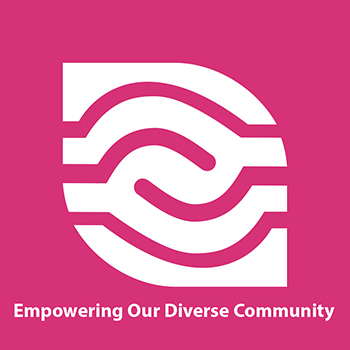 For the past 28 years, HAP has diligently addressed the needs of the Twin Cities’ immigrant and refugee communities. And while the composition and concerns of these communities have changed over the years, many of the needs we were founded to address still hold true today. 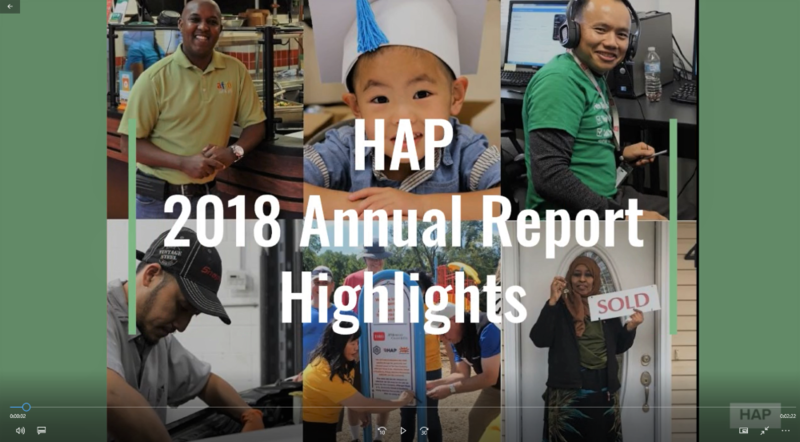 Check out the video below to see some of the many highlights of HAP’s services in 2018, and then read more about our overall impact on the community in the full report.